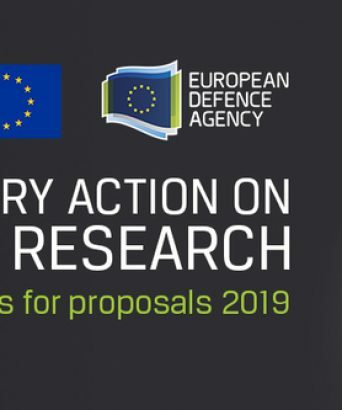 The European Defence Agency (EDA) is establishing a database of independent experts who can be called on in connection with the Preparatory Action on Defence Research (PADR). 'IdentiFunding' Performs an Initial Self-diagnostic on the Potential Eligibility of Your Project/Entity to EU Funding Opportunities. Women entrepreneur & SME Instrument: mission possible ! Are you a women entrepreneur? 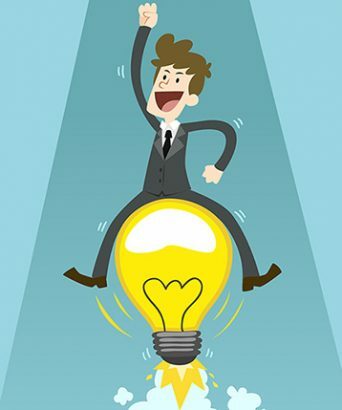 Dedicated support for the SME Instrument funding scheme is still available for you ! 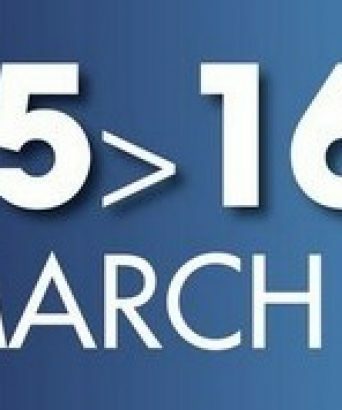 Did you missed the last edition fo the DroneDays B2B event which took place last 15-16/03/2019? A video will help you seeing the results ! Some of you maybe remember: in June 2017 the European Defence Fund launched a 3-tier call for proposals. 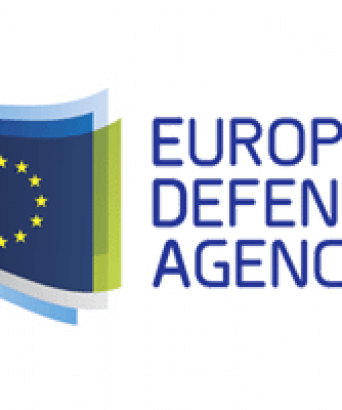 There is now a new opportunity for some players interested in being involved in joint defence industrial projects or in defence research projects via calls for proposals that the EC has just launched.